Industry figures say the government's no-deal Brexit plans would bar thousands of British lorries from entering EU countries. Up to 90% of British lorries could be barred from operating in Europe in the event of a no-deal Brexit, which the Road Haulage Association said would bankrupt many firms. The Road Haulage Association described the permit allocation process as "the most spectacularly badly-run lottery." 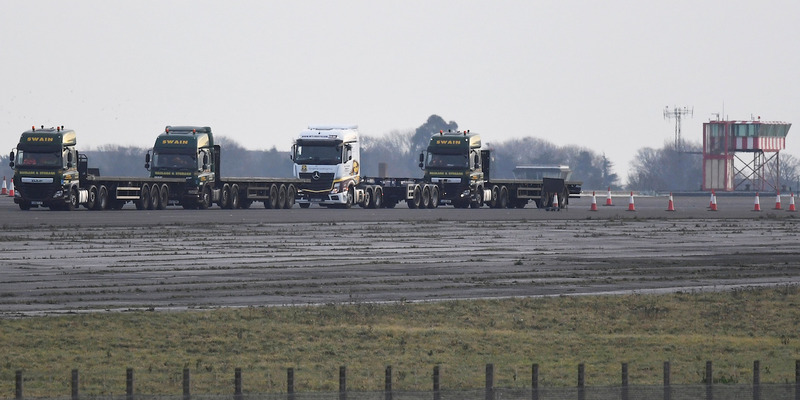 LONDON - Industry figures have accused the UK government of organising a "spectacularly badly-run lottery" which would see thousands of British lorries barred from entering Europe in the event of a no-deal Brexit. More than 11,000 lorry operators have applied for an ECMT permit - without which they could not continue operating in Europe after March in a no-deal scenario - but fewer than 1,000 are available, official figures show. "We have always been clear that this was a lottery and, like all lotteries, there are more losers than there are winners," said Rod MacKenzie, policy director at the Road Haulage Association (RHA). "This was the most spectacularly badly-run lottery." "These companies do not have big profit margins - they're running on 2% or 3% margins," he said. "If you take out 90% of your fleet - effectively mothballing them - you're simply not going to be able to turn a profit. The lack of permits will put hauliers out business." The European Commission has proposed steps to keep UK trucks operating in Europe for 9 months after Brexit but they have not been agreed by the European Parliament with less than 50 days to go until the UK leaves the EU. 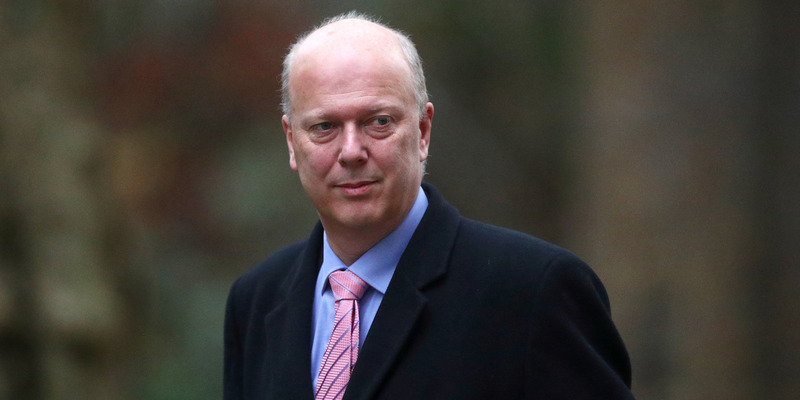 A Department for Transport spokesperson said: "The government continues to work towards a deal and we are confident of securing a relationship with the EU which maintains the current, liberalised access we enjoy. "This is very much in the interest of the EU as well as the UK. While we continue to prepares for all outcomes, we are confident that hauliers should not need an ECMT permit to continue operating in the EU. "The Commission has already put forward proposals which would ensure hauliers continue carrying goods into the EU for in the event of no deal but we will continue to work on all possible contingency measures." The RHA's Rod MacKenzie said: "In general, business does not have a great deal of faith in the Secretary of State for Transport."